My wife, Brenda and I have known each other since the 4th grade, 9 years old. We graduated high school together and married shortly thereafter in 1972 (I don’t recommend that for everyone). I served in the United States Air Force for 7 1/2 years traveling all over the world. Dyess AFB, Abilene, TX, was where I was stationed most of my Air Force career. 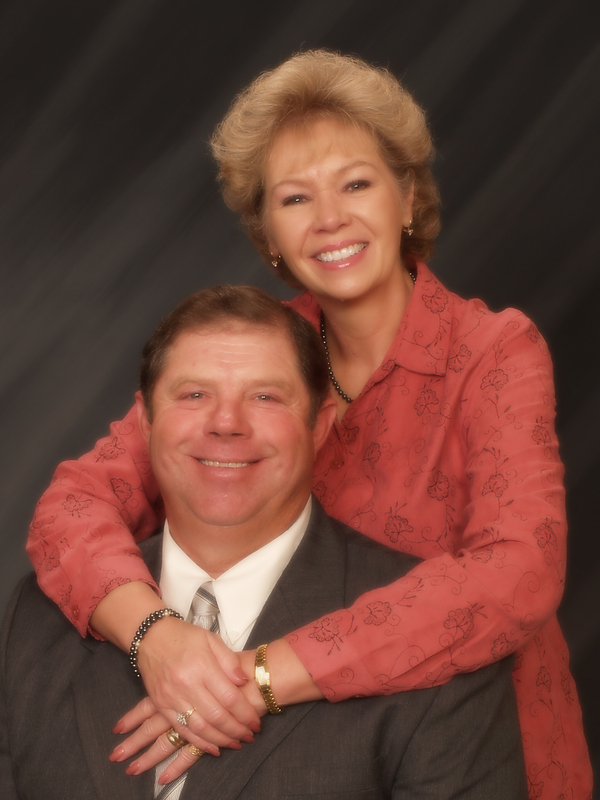 We surrendered our lives to the Lord at Trinity Baptist Church in Abilene, TX, Bro. Howard Ingram, pastor. Wilson Creek Baptist is my first pastorate out of Bible College. I took the pastorate on Father’s Day, June 1984. We have spent over half of our lives at Wilson Creek Baptist Church, which I believe is a great thing. We have gone through 3 building programs and the Lord has blessed in all of those endeavors. The church was established in May 1928. Our church has been able to plant 4 other churches during my years as pastor.